ESPN reports that 36-year-old Josh Hamilton has been released by the Rangers after another setback knee injury. He had his 11th surgery last season and signed an minor league deal in the off-season. 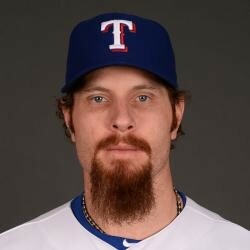 This could be the end of Josh Hamilton's career, one that, unfortunately, had more downs than ups.